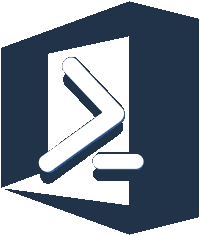 PowerShell Gallery | Packages matching Functions:"Connect-Exchange"
PowerShell module for performing various tasks. Are you an Exchange Admin? Are you managing multiple Exchange OnPrem and Online environments? Tired of switching between multiple shells and sessions, updating and entering credentials? Check out the PowerShell Exchange Connection Manager module. [conex]::To($(Exchange of your $Choice)) Conex is a set of commands that ease connecting to Exchange / Exchange Online... ...using plain Windows PowerShell.